Disclosure: This post was sponsored by WaterWipes as part of an Influencer Activation for Influence Central. I received complimentary products to facilitate my review. 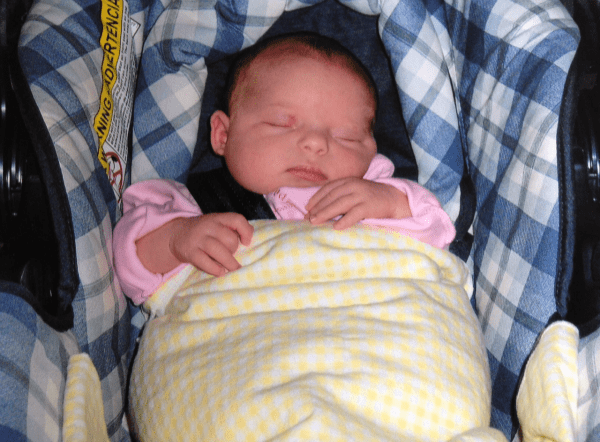 When my first baby was born, to say I was overwhelmed was an understatement! 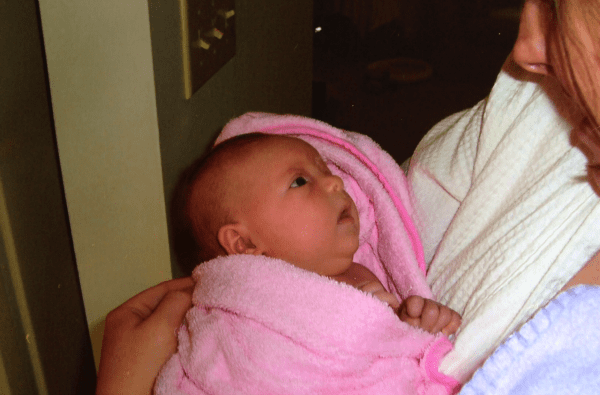 There were so many things to learn and decide on…like whether or not to breastfeed (and then learning HOW to breastfeed), how to give her a bath, and what kind of detergent to use on her delicate little shirts and blankets, just to name a few. The one thing I thought was a no-brainer was diaper changing…we just needed any old diapers and wipes from the store. I had decided against cloth diapering early on in my pregnancy, because I didn’t want to go through the task of washing dirty diapers (changing them was bad enough!). I knew that disposable diapers were a good option, and because of how advanced technology had become, she would never have the bad diaper rash that plagued other generations of babies. She wanted me to use a clean cloth or towel, which had been dampened with plain water, to wipe my baby’s skin while changing her diaper. Of course, in my infinite wisdom as a mother of 2 hours experience, I immediately dismissed her suggestion, because in my mind, I wasn’t going to be able to go to the trouble of wetting a cloth each time when I could just use baby wipes from the store. Little did I know that we would battle terrible diaper rash for years until she was almost potty trained. It seemed like as soon as I could get the diaper rash under control, it would be back again. It never dawned on me that the wipes could have been the cause of it, until I discovered a new type of baby wipes. WaterWipes is a chemical-free baby wipe from Europe that contains only two ingredients, 99.9% purified water and 0.1% grapefruit seed extract. They are perfect for all babies, but especially the ones who battle with diaper rash or sensitive skin, like my daughter, who suffers from eczema. If you are concerned about introducing chemicals to your baby, you can rest easy with WaterWipes, because they do not contain any chemicals whatsoever…not even any preservatives. Even though they contain no chemicals or detergents, WaterWipes are still just as effective at cleansing your baby’s delicate skin. They are strong and durable too, so that you don’t have to worry about a wipe tearing while you’re trying to get your baby cleaned up. If I had listened to that wise nurse on that day so long ago, maybe we wouldn’t have had the kind of trouble with diaper rash that we did. WaterWipes weren’t available when my babies were in diapers…But I’m happy that they are available now, so that babies can possibly go through the diaper years never knowing the pain of diaper rash. You can find stores that carry WaterWipes in your area by checking the store locator at the WaterWipes website. For more information on WaterWipes themselves, check out their Facebook or Twitter pages. 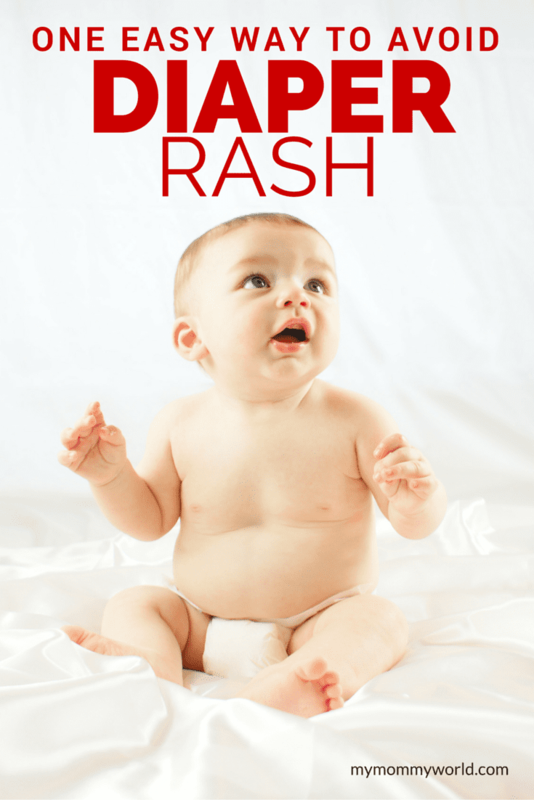 Does your baby struggle often with diaper rash? With my kids we had to use cloth diapers, they were both sensitive to some chemical that was in the disposable diapers. There was one brand of disposable diapers we could use that was filled with cotton that wouldn’t cause a reaction. But they were so expensive I went with cloth and only used them when we would be out. We also had to use a washcloth that was just damp with water to keep the rash away. I’m so glad we are past the diaper stage. It would have been nice to have a baby wipe that was gentle enough fro their skin.